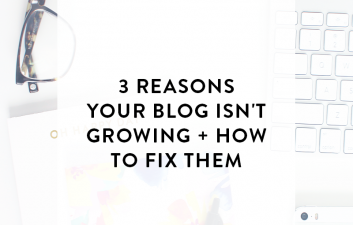 When I ask what people are struggling with when it comes to their blog or what they feel like they need the most help with the most common answer I get is how to consistently have blog post ideas. When it comes right down to it, I guarantee that most people struggle to narrow in on the niche of their blog because they struggle to come up with ideas within that niche. Does that sound like you? Okay, so if that doesn’t sound like you, here’s my next scenario: maybe you’ve been blogging under your specific niche for several years, and things are starting to feel like you’re just repeating yourself or worse other people in an attempt to come up with enough ideas to maintain your post schedule. 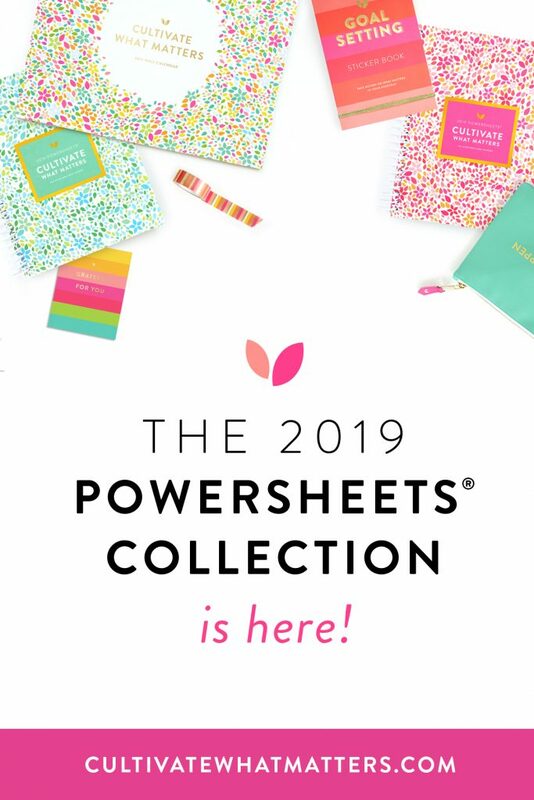 Towards the end of every year I host an annual survey here on the blog, and if you’re not doing an annual survey it’s time to start. My favorite thing about my survey is not only am I getting an idea of who’s reading my blog (business owners, bloggers, or those aspiring to be one or both of those), but I’m also able to ask questions of my readers. After I ran my last survey in November of last year, I sat down and wrote a list of every single thing people mentioned they were struggling with. This is a genius way to get new ideas for posts because you’re able to write exactly what your readers need. You may feel like it’s unproductive to write something that it seems like only one person is struggling with, but I can guarantee for every problem there are at least a handful of people that need your help! If you’ve already exhausted the survey option, simply take a look back through the things you’ve already posted about in the last year or so. It’s important to see what you’re writing about anyway so that you’re not repeating yourself every six months, but it’s also a great way to see if there’s anything you might have missed talking about in your blog posts. For example: last year I did a mini series on getting organized, but I never talked about getting your home organized! If I was interested in rebooting that series, that would be a great first thing to cover. Looking at your archives also gives you the chance to see what people are responding to the most. Did you do a few posts about blogging that got a lot of engagement? Maybe that’s something you should write about again! Everyone loves social media for sharing their blog and business things as well as chatting with other people, but have you ever taken the time to ask your followers questions? Posting open-ended questions are a great way to figure out what people are having problems with that you may be able to help with. I love asking questions like this on social media because most of the time the people responding aren’t necessarily regular blog readers, so I’m getting an idea of what people need help with that I may not have ever realized! Asking questions on social media is great in general because it allows you to get to know your audience better than just constantly sharing. Don’t just ask things related to your niche; instead, feel free to ask things like if anyone has fun plans for the weekend (or month)! 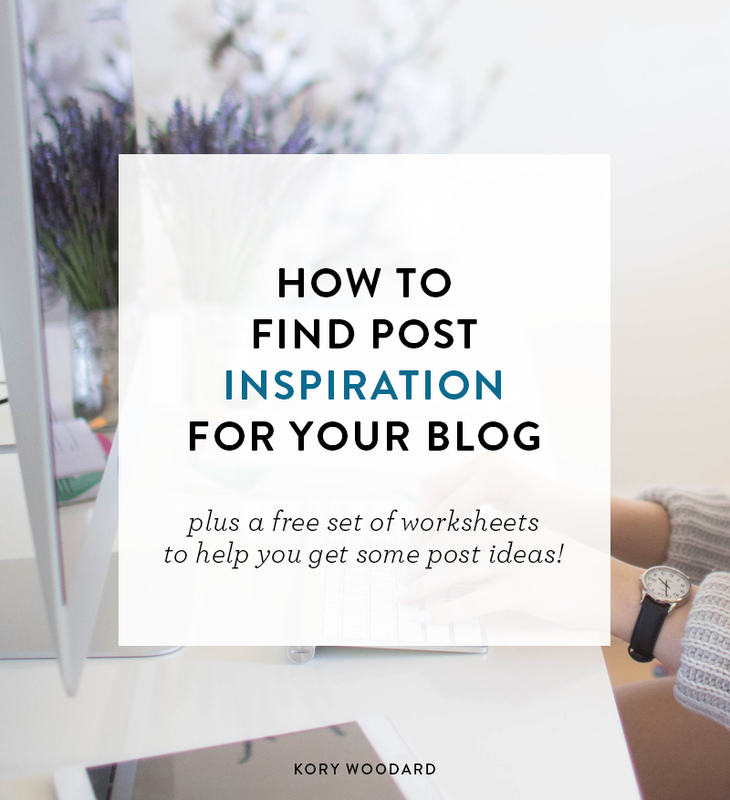 Once you start getting post ideas coming in, you have to make sure that you’re following through with actually sharing, at least, some of them on your blog! The first step in following through is to make sure you have a list of ideas. Whether you keep a note on your phone or computer or if you have an actual notebook that you keep in your purse or on you at all times, it’s important that when you get an idea you jot it down. I can’t tell you how many times I’ve been trying to sleep and ended up writing the beginning of a blog post in my head then wake up the next morning with no recollection of what the idea even was! The second step is to keep an editorial calendar. Before you all let out a collective groan (I hear you! ), let me share that this is when it get’s really helpful on following through with your idea but also even more helpful for coming up with ideas. If you have a planner or print out a simple calendar, once you start filling up your notebook with ideas start writing things down! Make sure you’re sticking to your post schedule (you don’t want to overwhelm yourself), and fill in as far as you can. I love doing this because a) I feel great about having several weeks worth of ideas and b) it allows me to spread out my series and the topics that I share. 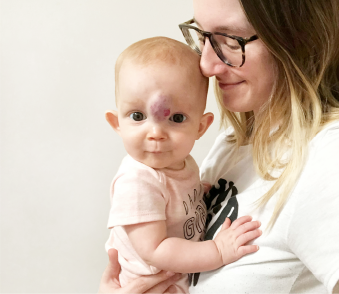 I don’t want to share four posts about blogging all in one week! You can always move things around, in fact I almost always am moving around 1-2 posts each month. 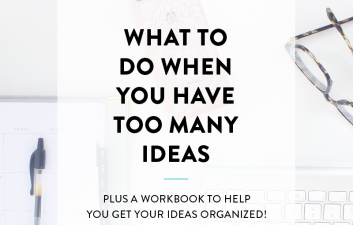 If you’re still having trouble coming up with ideas, check out the worksheet linked below. In it, I ask you several questions to help get you thinking about what you can write for your blog to help your audience! Click to Download the Blog Post Brainstorm Worksheet! This is helpful! It can be hard to come up with post after post. I keep a list by my desk and when an idea strikes, I write it down quickly. I also love the idea about expanding on a previous topic or reviving a prior series. Sometimes in re-reading a prior post, you can catch an area to expand and go further in depth on! All great suggestions, Kory! I especially love asking questions on social media, it’s a good way to get more engagement and get to know your audience more. I definitely need to take a look at my archives, possibly refer back to some of the posts more. I LOVE the idea of doing an annual reader survey! I had never thought about that, but it is definitely an excellent way to gauge what your audience needs from you. Great post! Great post, Kory! 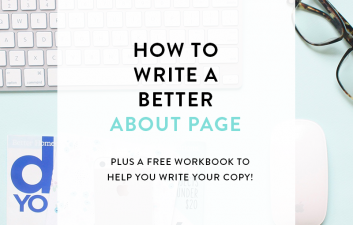 Keeping all of your blog post ideas in one place is a great idea. I actually have a note in Evernote where I list every post idea I come up with and organize it by categories. It makes it so much easier when I sit down to create my editorial calendar each month!